Fasil Ghebbi functioned as the centre of the Ethiopian government until 1864. Fasil Ghebbi (Royal Enclosure) is the remains of a fortress-city within Gondar, Ethiopia. 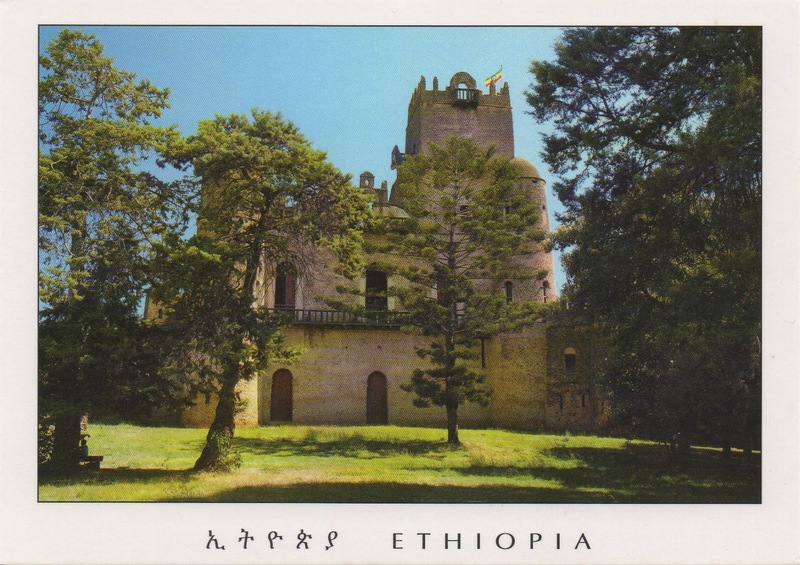 It was founded in the 17th and 18th centuries by Emperor Fasilides (Fasil) and was the home of Ethiopia's emperors. Its unique architecture shows diverse influences including Nubian styles.